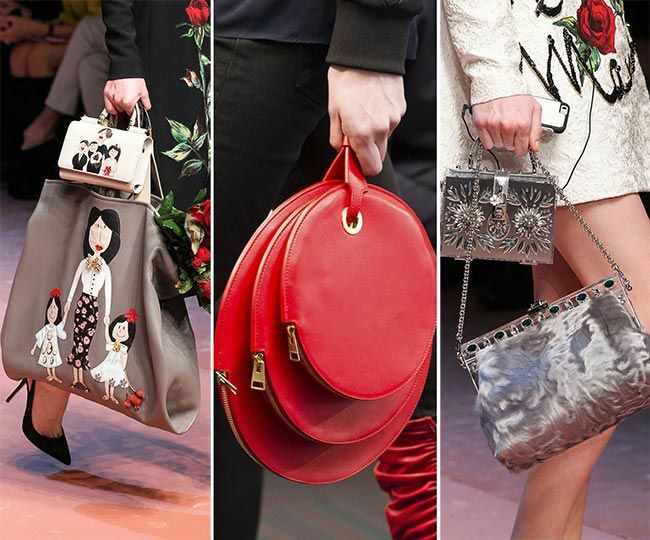 Handbags might just be a woman’s most favorite accessory. If you want to judge a woman by her choice in fashion, her personality or even just her mood, take a look at her handbag and shoes. While it’s a necessity for all the essentials we must ALWAYS have on us, handbags also equally important to make statement. Personally, I have always loved an unconventional looking handbag. Christian Louboutin’s designer collection of women’s handbags in the spring-summer line are absolutely stunning. Amongst the most bold colors and striking contrasts that are bound to catch you off guard, exquisite shapes, and graceful finishing, my personal favorite is the bite-sized Paloma Nano in bright Carmin calfskin. It is like nothing you have ever witnessed before. The minimalistic piece of art shows us that small tiny handbags are back! 2017 has so far been somewhat of a trendsetter, a transition in the era of fashion, where we see designers and artists explore boundaries with their latest pieces of art, enjoy expressing themselves in bold ways, and help us carry the trend forward with grace! With many, many, many options we have when it comes to hand carries, another exquisite inventory purse in 2017 is Louboutin’s studded purse that has such a rustic yet feminine look to it. Eloise on Safari! These little bags are absolutely gorgeous, and are already a hit so far, but those who are particular about their essentials wherever they go, fret not! Ladies, oversized bags are just as in! Make a smart choice by buying yourself these gorgeous oversized bags from Marc Jacobs, Loewe, Celine, etc. and look stunning carrying it around! Another fresh artsy look is bamboo handles on pretty bags, which are rather unconventional, but go beautifully with a nice, beautiful clutch or handbag, to give it a one-of-a-kind look! 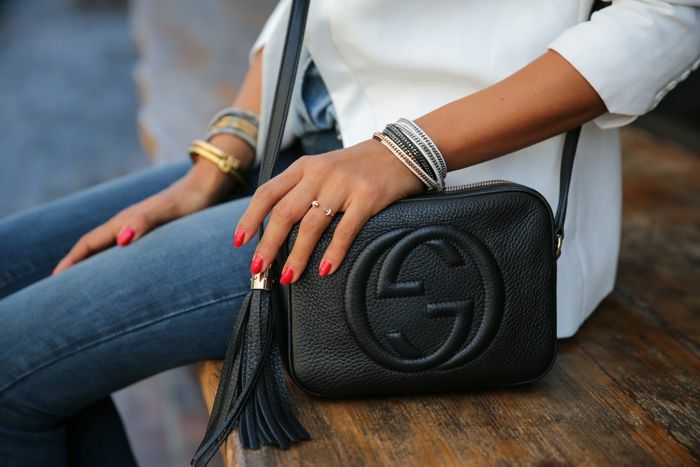 Here’s one of my favorites by Gucci. Previous Previous post: What kids love to shop?